One of the great features of the Inverloch Jazz Festival is that all the venues are within close walking distance of each other. There is wheel chair access to all venues as well, as well as some disabled parking bays in A'Beckett St.
All jazz venues have wheel chair access and there are disabled parking spots in A'Beckett St, where the three venues are located. Public Toilets/Disabled Toilets are situated in the Hub. Busking is allowed near shops - but please check with shop managers first. ​If near Community Centre, check with staff in ticketing area. In 2019 we had a fantastic open-air audio-equipped busking tent available too! The Community Hub is the main venue, right in the centre of town. The hall holds about 300 people comfortably. Tickets, catered food and local wines are available at the Hub, which also houses the helpful Tourist Information Centre. 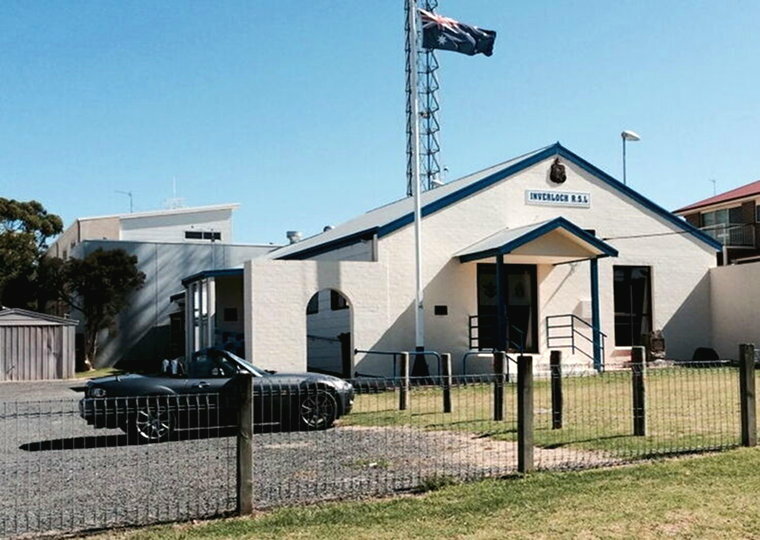 The Warrawee Club is beside the Hub, just a stroll away. It is a great little hall, very suitable for intimate duos, trios and quartets. Food is available here and the hall holds about 200 people. 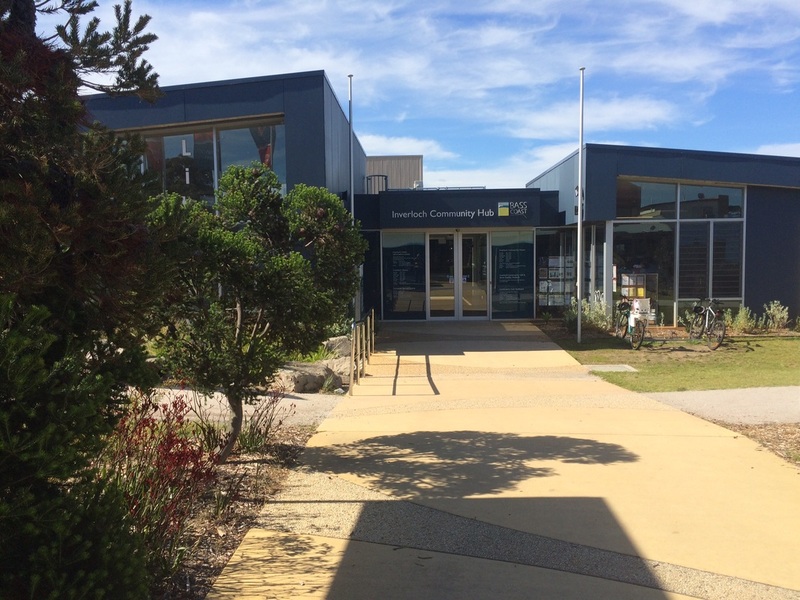 The RSL is only one hundred metres from the Hub, accessed through Bolding Place behind Warrawee. It is licenced and holds about 70 people comfortably. It's especially enjoyable for intimate jazz. The Glade is a beautiful old park near the foreshore. Its sloping sides make for great viewing of our FREE jazz concert on Monday. Enjoy a family picnic here by the sea, with produce and beverages from visiting food stalls.